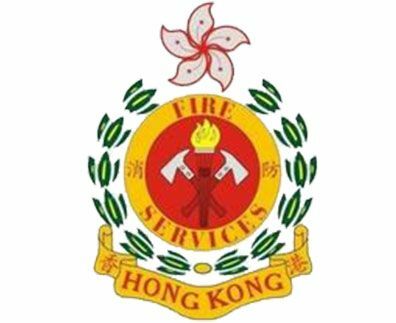 Established in Hong Kong in the 1980s, Wah Hung Fire Prevention Equipment Co., Limited has been a high-quality building and shipping fire-fighting equipment enterprise that integrates design, research and development, manufacturing and sales. 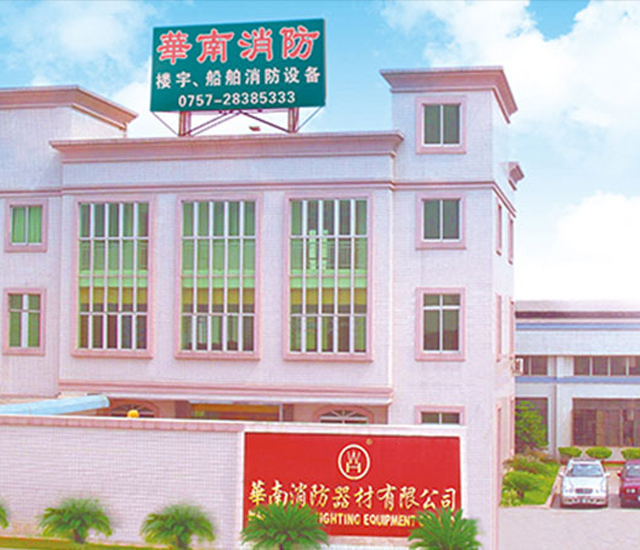 Wah Hung established “Wah Nan Fire Fighting Equipment Co., Ltd” as a modern production base in the form of Sino-foreign joint venture in Shunde, Guangdong Province. Both belong to the parent-subsidiary relationship. 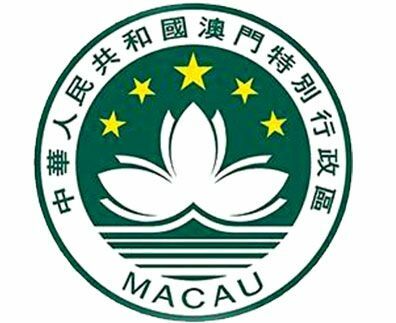 We have already set up branches and warehouses in Guangzhou and Macau, our products sell well all over China and overseas countries. Since its inception in 1985, Wah Nan has strived to create high quality production concepts, with extraordinary vision and commitment, to provide our clients with high-quality buildings and marine fire-fighting equipment. 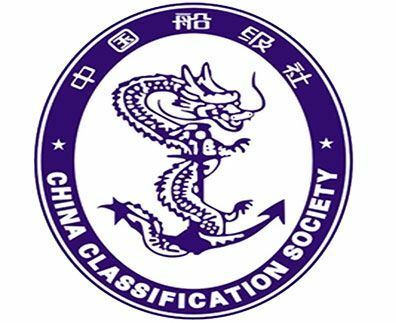 We have set up branches and warehouses in Guangzhou, Hong Kong and Macau, our products sell well all over China and overseas countries. 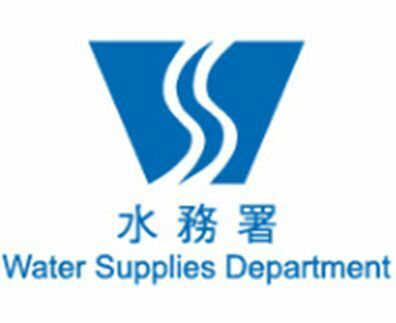 Wah Nan has established a modern production base in Shunde, Guangdong province. 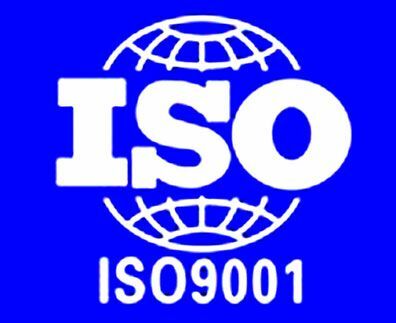 We have trained a number of outstanding management and experienced technical engineers, and have high-precision automatic CNC lathes, machining centers, large forging presses and optical spectrum analyzer, etc. As a guarantee of quality assurance, we have the most advanced production equipment and testing equipment in the peer. 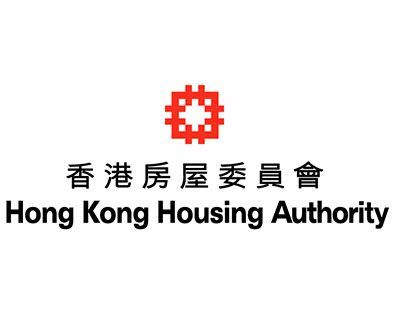 Since its establishment, Wah Hung has been carrying out professional and dedicated business mission and production philosophy. 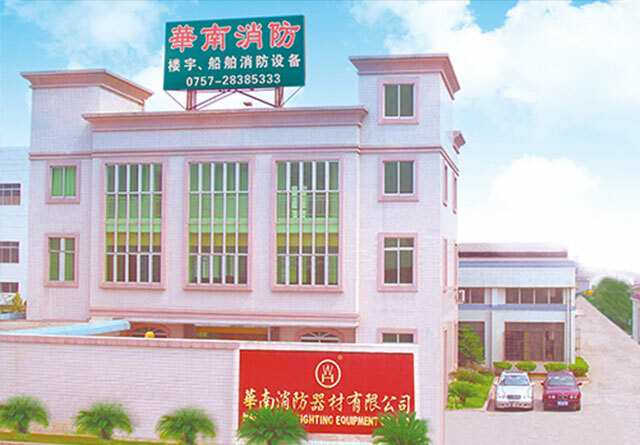 Also has trained a number of outstanding management and experienced technical engineers, and have high-precision automatic CNC lathes, machining centers, large forging presses and optical spectrum analyzer, etc. As a guarantee of quality assurance, we have the most advanced production equipment and testing equipment in the peer. 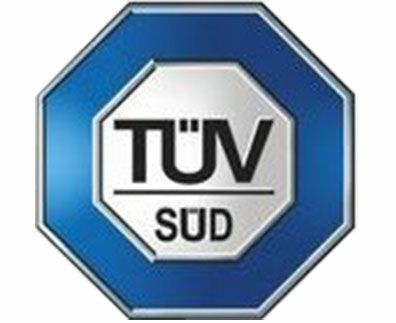 With the continuous improvement of product quality and service quality, our company has passed the ISO9001:2008 international quality management certification and obtained the certificate of approval from Hong Kong Fire Services Department, Water Supplies Department, Macau Fire Department and TUV,CCS and other series of international Agency certification. 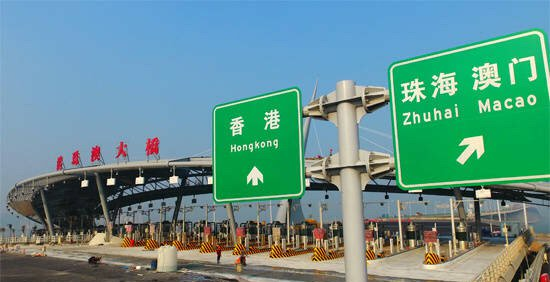 In recent years, our products have participated in the construction of large projects such as hotels, casino, government public housing, housing estates under the Hong Kong Housing Authority, private buildings in Hong Kong and Macau artificial islands of Hong Kong-Zhuhai-Macau Bridge, Guangzhou-Shenzhen-Hong Kong Express Rill Link.